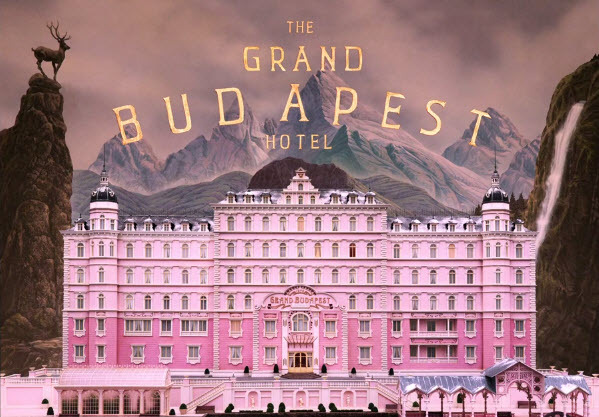 Among the spate of Oscar films this season, I enjoyed watching The Grand Budapest Hotel. Even though it wasn’t my Best Film favourite (that was Boyhood), it was a delightful comic and visual treat. The film’s Costume Designer Milena Canonera took home the Academy Award for this film. Me being me, I see fashion everywhere and in this film as well. And here’s how I thought we could use the film as fashion inspiration in our summer wardrobe. 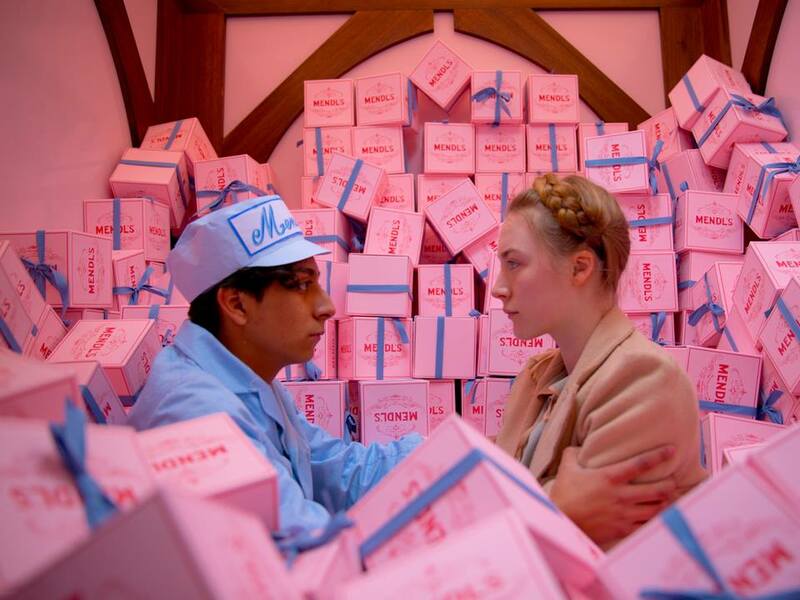 The visual theme of The Grand Budapest Hotel is soft, warm and fuzzy (production and costumes). Agatha wears light camel, pastel green and similar hues. With the arrival of spring / summer, it’s the perfect time to embrace pastel colours like salmon pink, sky blue and soft green. Luckily for us, plenty of brands will be stocking these lovely hues in their collections this season. 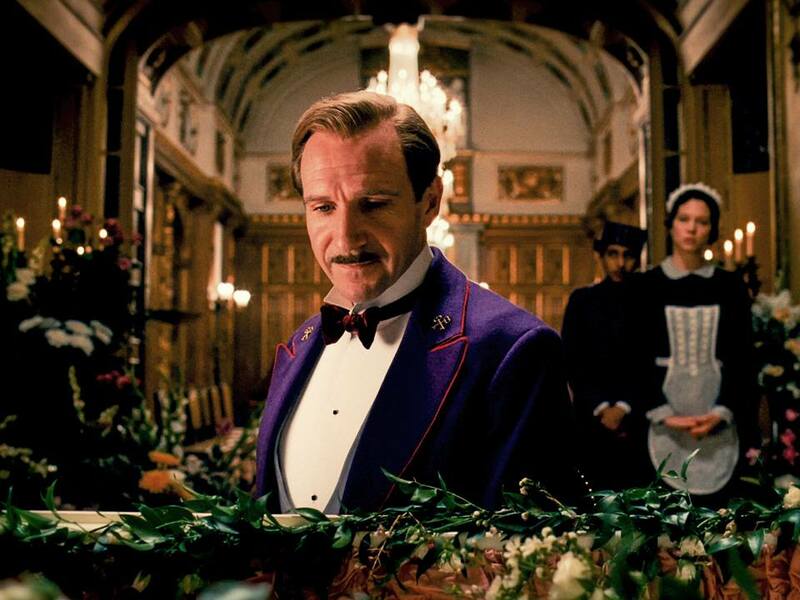 Velvet, fur and silks—all luxurious fabrics in The Grand Budapest Hotel to make you feel like a queen (or king). And Milena Canonero worked with Fendi to design fur coats and stoles sported by the actors, including Edward Norton and Tilda Swinton. I especially love Swinton’s hand painted, Italian silk and black mink cape- it’s gorgeous! (Disclaimer: Nope, I don’t advocate fur though it looks great). If Ralph Fiennes can get away with slicked-back hair, so could regular men! And as for the ladies, it’s great to keep the hair away from the face especially during the summer. An easy tip for the girls: Skip the hair gel, just pin up the front layers and keep the rest of the hair flowing. Great summer look! 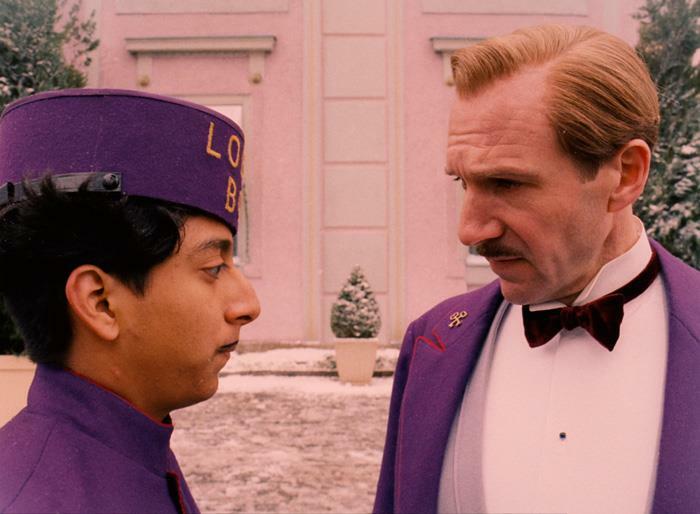 The bright eggplant-coloured uniforms of The Grand Budapest Hotel staff stand out against the soft background. Purple is not exactly everyone’s cup of tea, but it can look awesome when you wear it, and purple is available in a range of tones- from eggplant purple (aka baingan) to soft lilac. The hotel jackets look like something straight from the high-fashion ramp, and those shiny buttons can be used on tops, blouses, shirts… you name it! Of course, the lobby boy cap is not exactly appropriate for daily wear, but I love the idea of stylish berets and fedoras for the upcoming summer months. 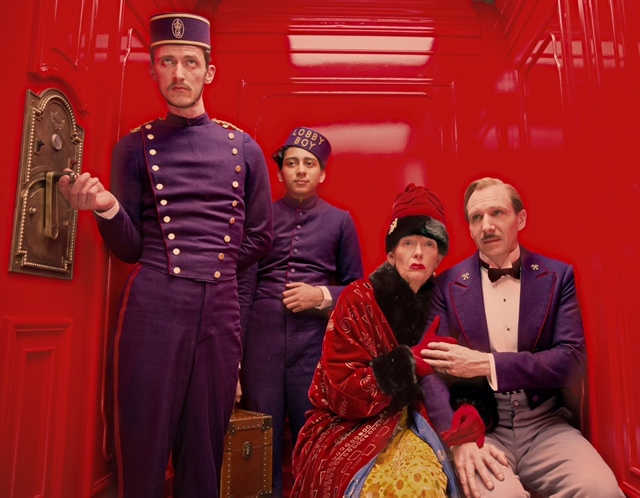 What is your fashion inspiration from The Grand Budapest Hotel?